Despite the miserable start to this week we ended up having a pretty adventurous week. 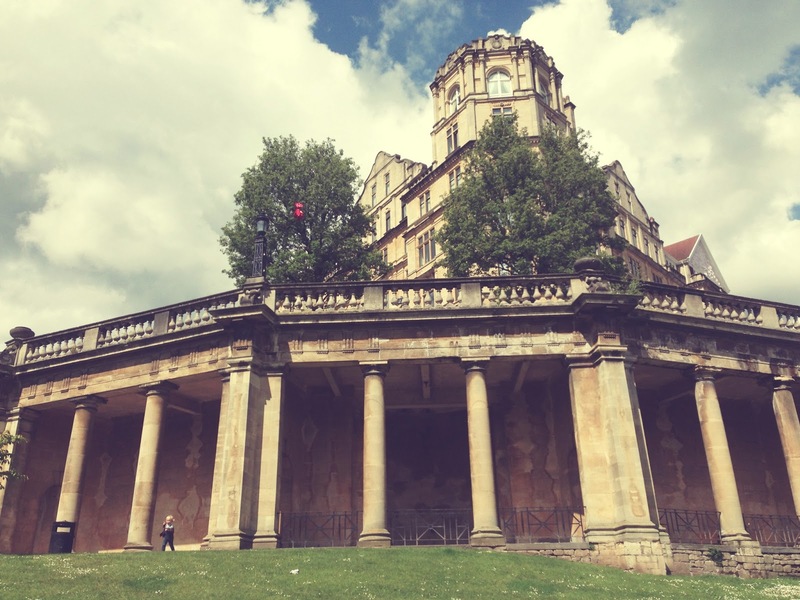 We took a trip to the library, to the city farm, to Bath to visit the lovely Lia and India and finally a day out to @bristol. All in all it was a pretty good week enjoying the glimpses of sunshine and catching up with friends. Hope you've all had a great week to! Happy weekend! !